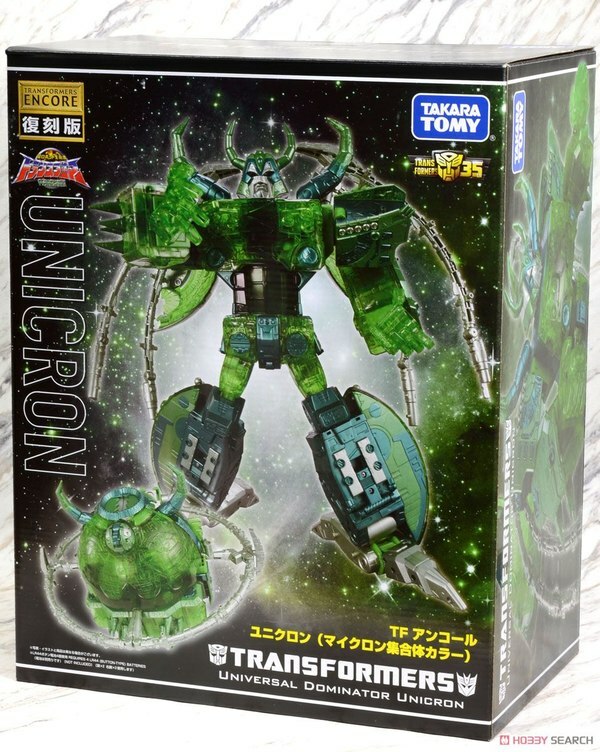 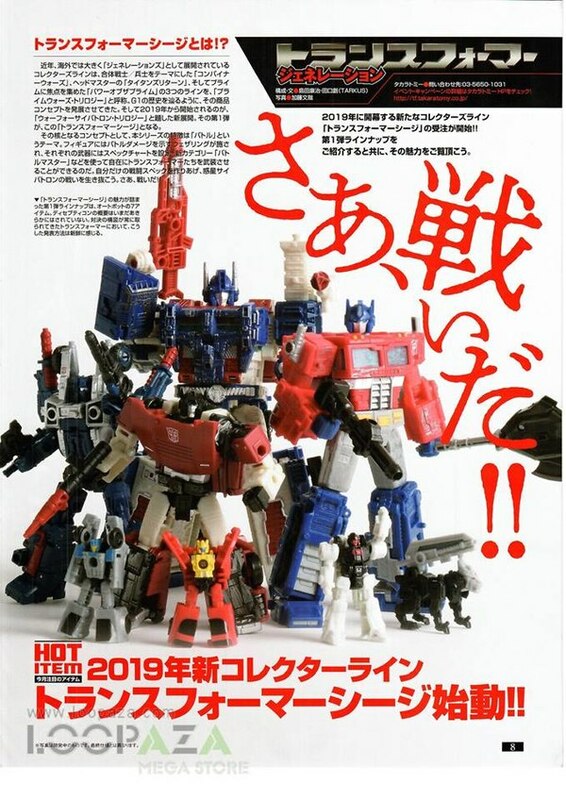 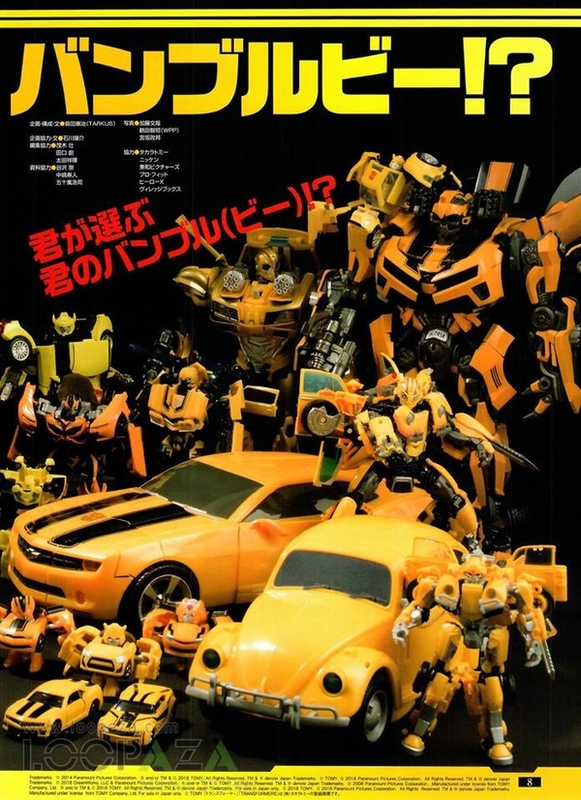 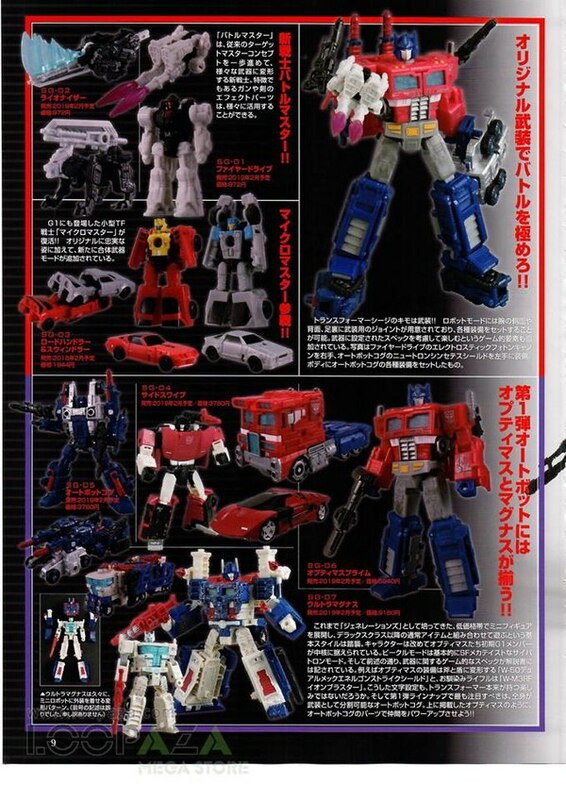 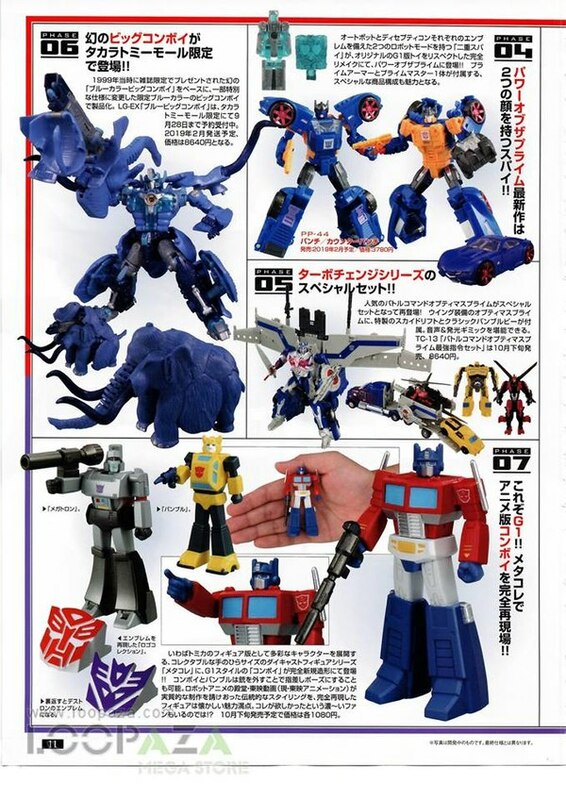 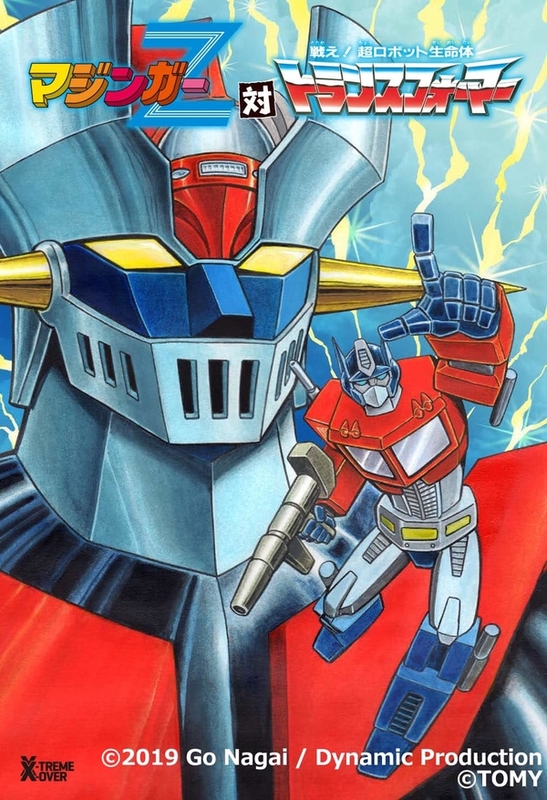 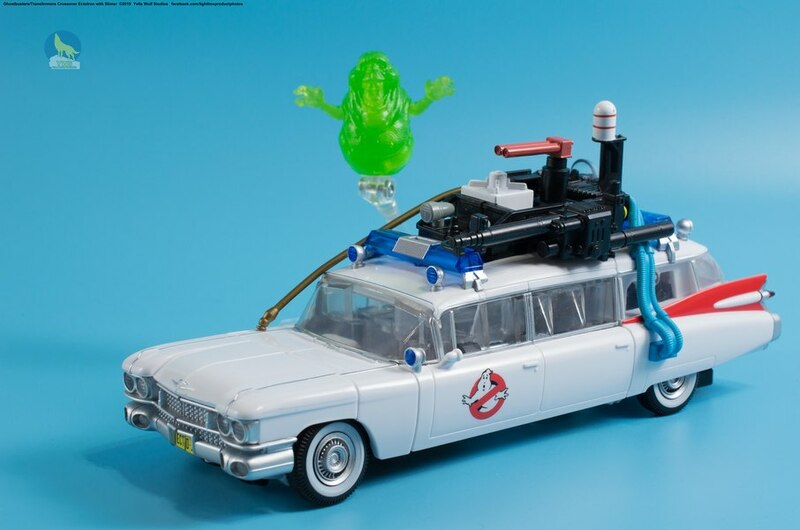 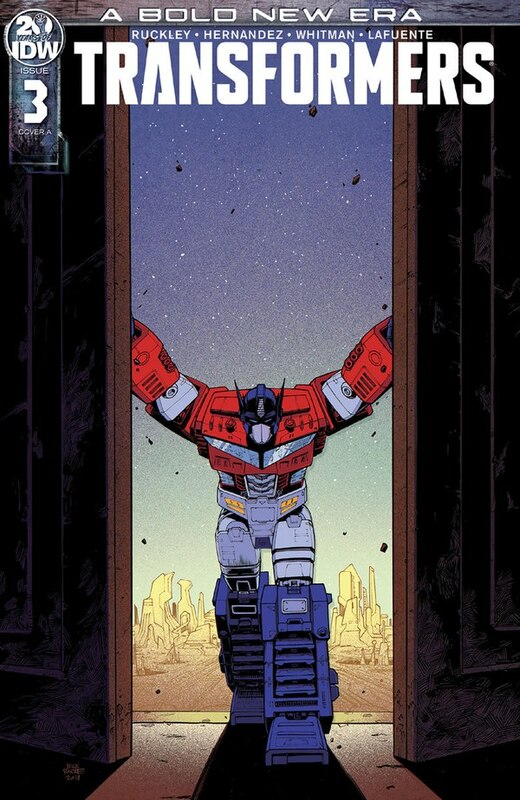 The latest Takara Tomy Transformers scans from Figure King Magazine Issue 248 are just in via Loopza Megastore. 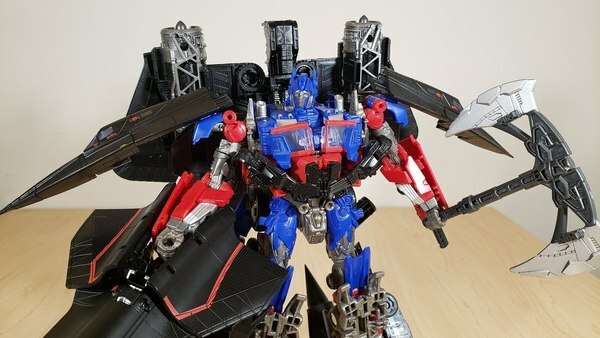 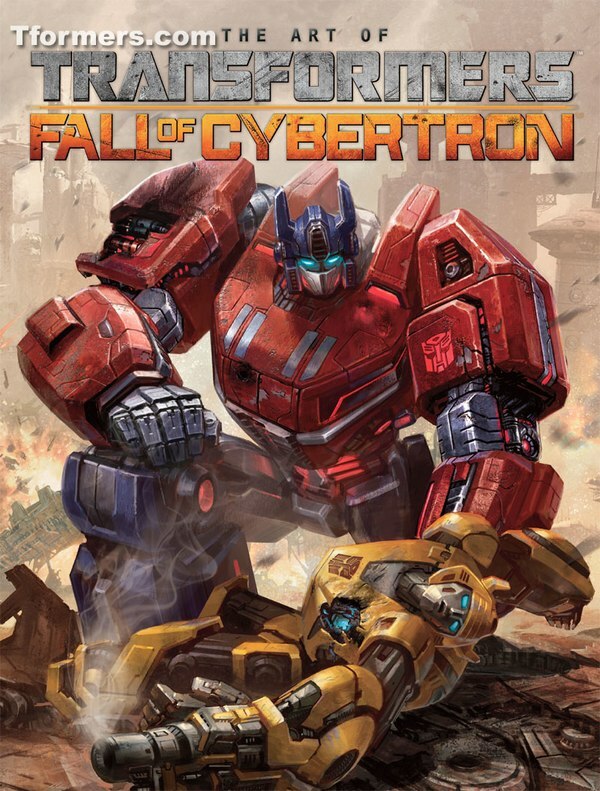 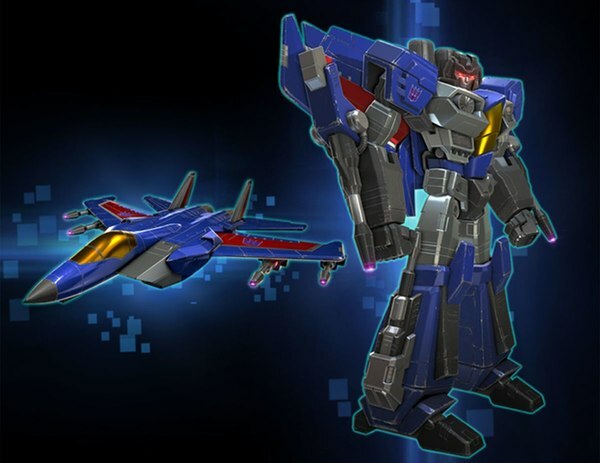 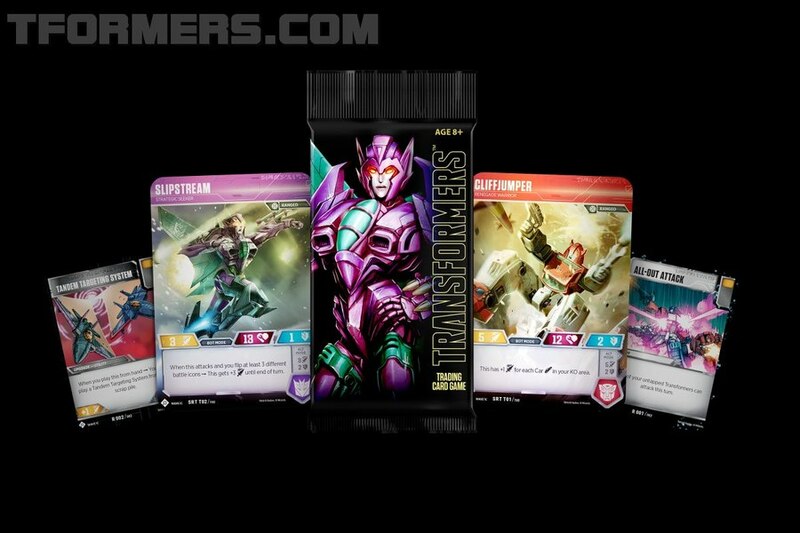 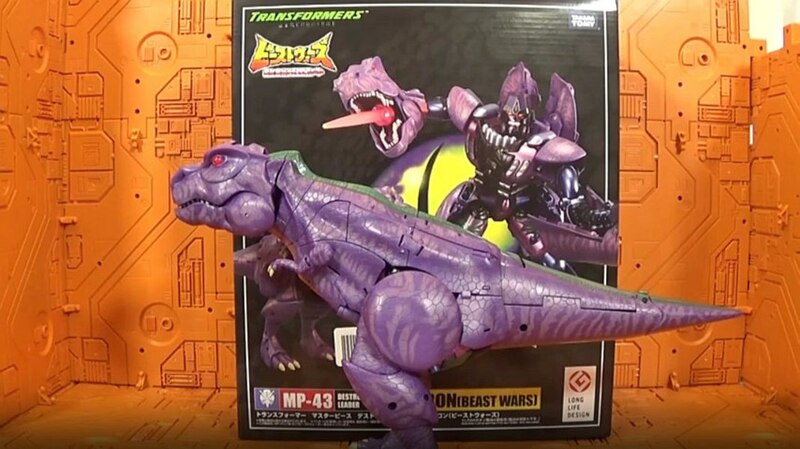 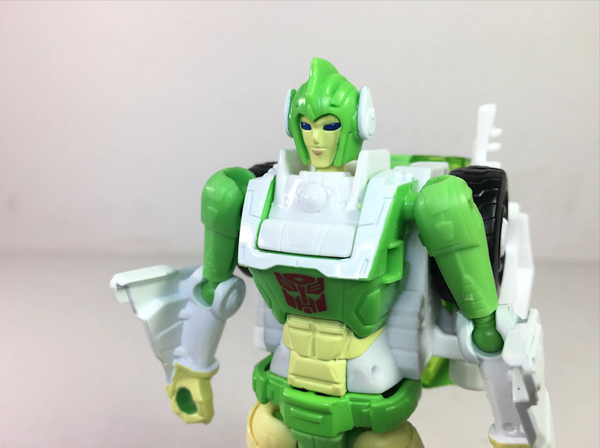 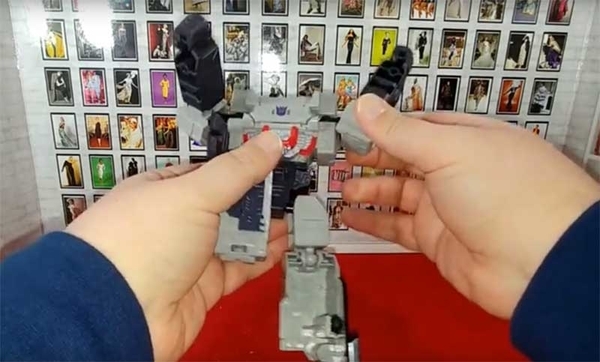 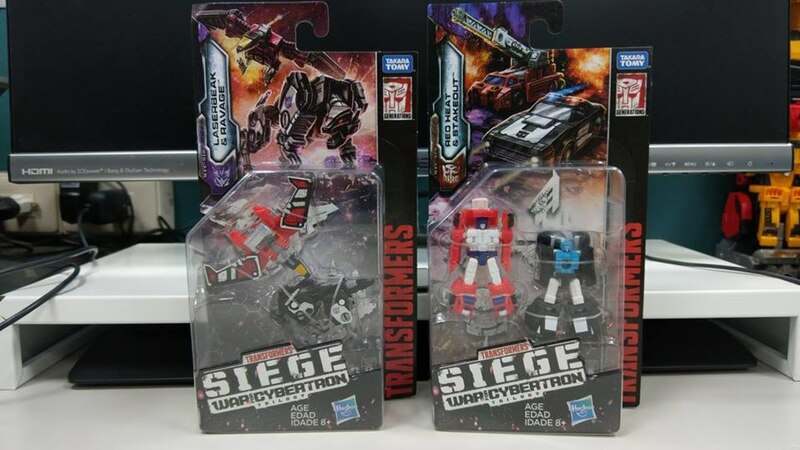 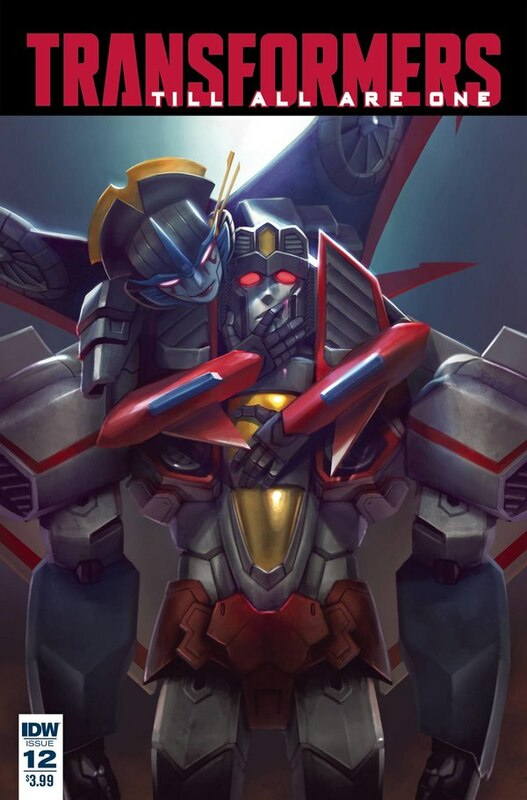 Get a look at the new promos for the Transformers Siege Autobots figures. 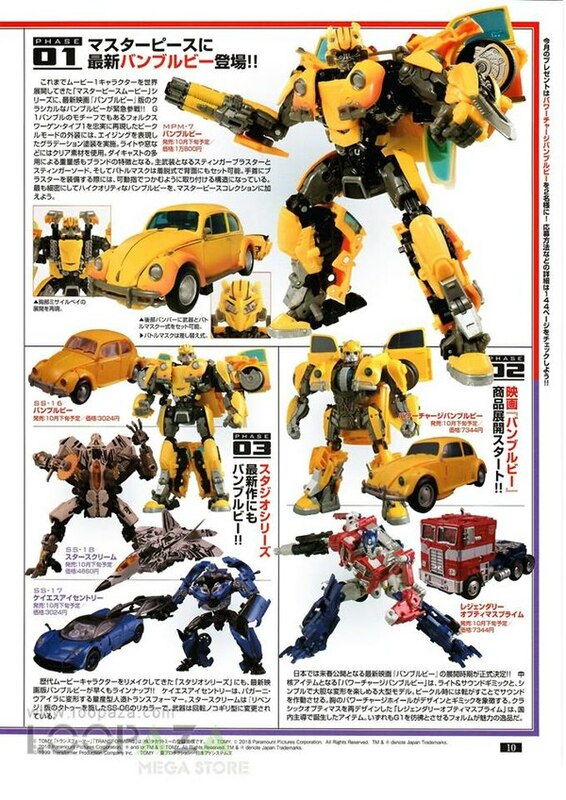 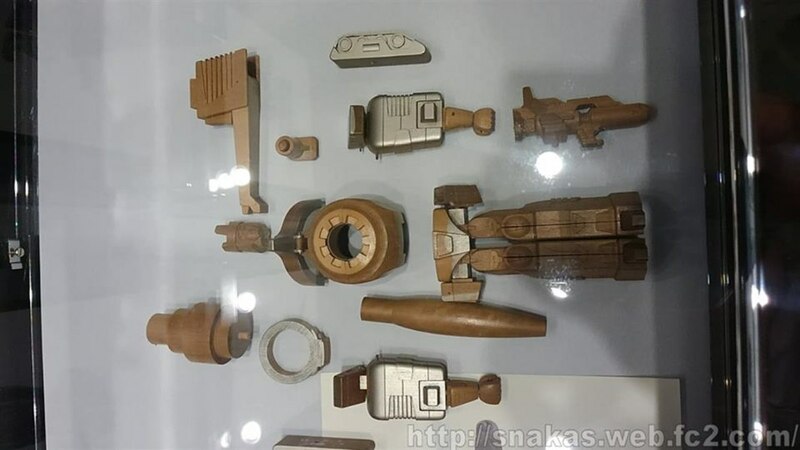 Bumblebee movie, Blue Big Convoy, Punch and Counterpunch, Ultra Magnus, Convoy, and more Studio Series toys below.